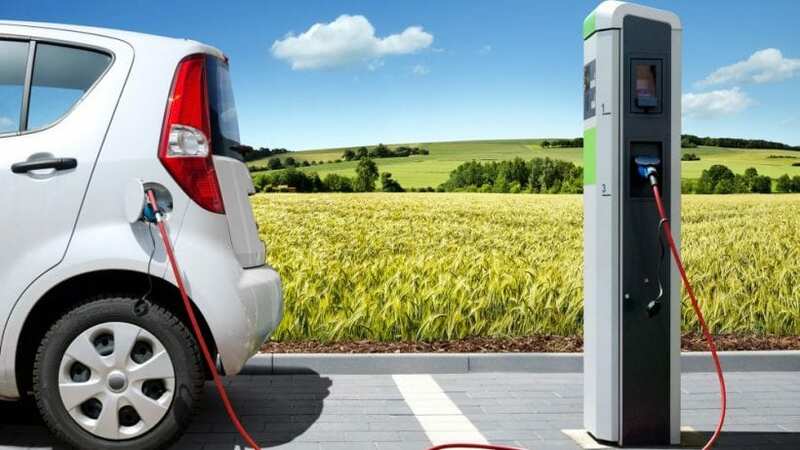 Do you plan to go from one part of the country to another but you are worried that your electric car will barely make it out of the suburbs? While some of the EVs are produced to be driven around the city only, the range is always an important factor you need to consider. And speaking of autonomy, Tesla is one of the leading automakers with its Model S P100D that can reach 337 miles per charge. However, Tesla is not the only carmaker that produces long-range electric models, and we present you top 10 vehicles with the longest range in 2018. 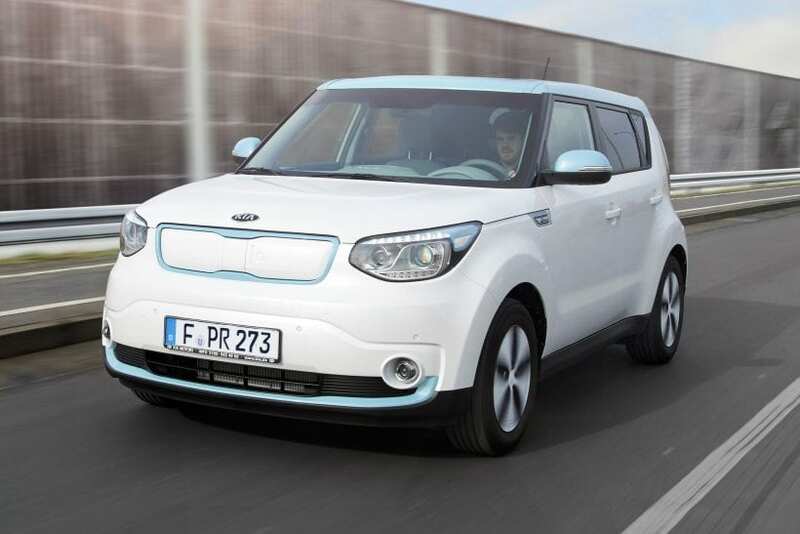 The first car on our list is the Kia Soul Electric, which can go for about 111 miles per charge. This vehicle is very practical, but it is sold only in ten states – Washington, California, Georgia, Maryland, Connecticut, Texas, Oregon, Massachusetts, New York and New Jersey.